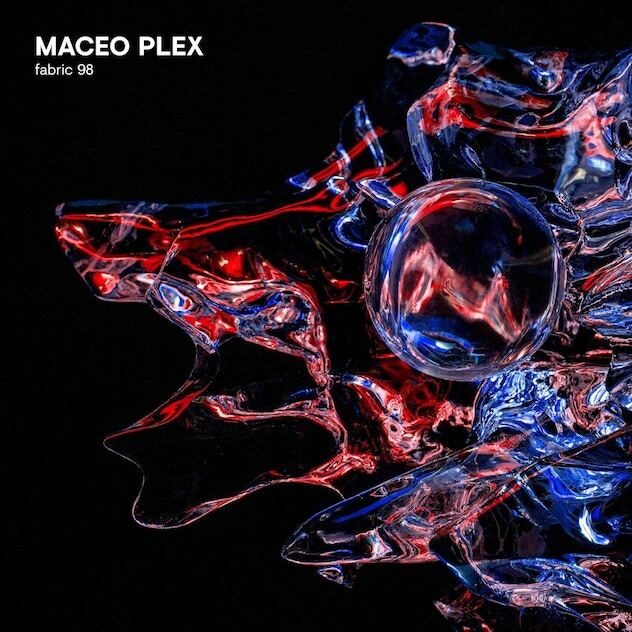 Techno behemoth Maceo Plex to Mix 'fabric 98'. Essential - Track? !D. Maceo Plex will deliver the next fabric mix series. Its the 98th edition coming out on April 20. The mix takes in 13 exclusives including tracks of Voiski, Orbe, Jensen Interceptor, Jon Hester, Iron Curtain, Perestroika, North Lake, as well as Maceo himself under his Mariel Ito hat.It is described as an "entrancing compilation" combining electro, techno and new wave. From that point the listener is taken on a voyage through new wave and techno that builds to the climactic unreleased offering by Voiski. The ending is inwardly reflective and concludes fabric 98 in tranquility. Maceo will also play all night long at the launch party on Saturday, April 28th celebrating the release. Check 'fabric 98' tracklist below. Pre-order and listen the mix here.